Pets are often considered part of the family, so when they go missing it is an anxious time for both owner and the animal. All lost and found pets in Edmonton are housed at the City's Animal Care & Control Centre. View our public database of the animals currently being held for safe-keeping at the Animal Care & Control Centre. Visit the Lost Pets page for more information about recovering and reporting lost pets. If the pet has a City of Edmonton licence tag, call 311. If the owner has consented, you can get the owner's name and address from us and contact them directly. Bring the pet to the Animal Care & Control Centre and the City will look for the owner. If it is a dog, an Animal Care & Control Officer can come and pick it up. If the dog is aggressive, it is best to wait for an officer instead of trying to capture the animal yourself. If the animal is injured or it is after hours, take it to the Capital City Animal Hospital at 11104-102 Avenue. An Animal Care & Control Officer will pick it up the next day. If you would like to adopt the animal, be sure to ask for “special consideration” when reporting it or turning it over to the City. If the owner does not reclaim the animal and it is adoptable, you will be considered first for adoption. Look around your neighbourhood and ask neighbours if they have seen your pet. Be sure to include the time and approximate place your pet went missing. Let others know you've lost your pet; it may not have wandered far. 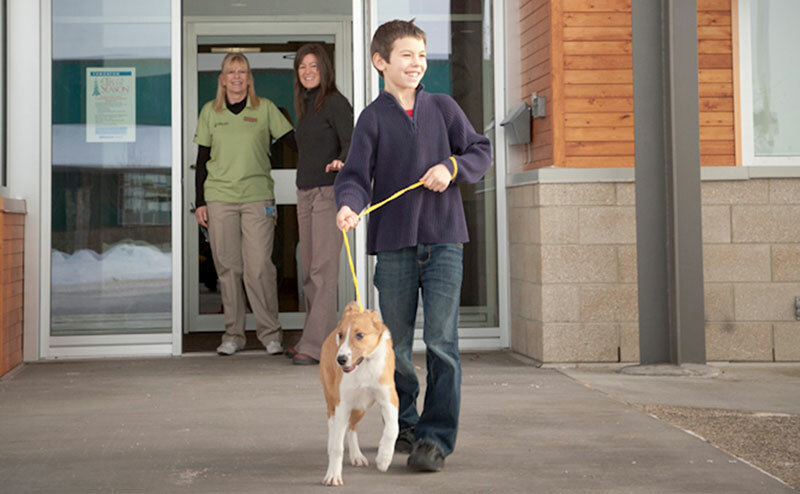 Visit Edmonton's Animal Care & Control Centre right away, located at 13550 - 163 Street, or use the Centre's Lost Pet service to look at animals that are currently at our centre. New animals are brought to the City's safe-keeping facility daily. Dogs and cats are held for 3 -10 days before they are assessed for adoption and transferred to the Edmonton Humane Society or other local rescue groups. Contact the Edmonton Humane Society, other local rescue groups and your local vets to check if your animal has been brought in injured. Capital City Animal Hospital offers 24-hour emergency service and often receives lost pets. Check to make sure that the contact information associated with your City pet's licence is correct. If your pet is licensed and wearing tags, Animal Care & Control will contact you if your pet is admitted to the City's facility. Fees and fines may be charged to pet owners. If your pet stays at the Animal Care & Control Centre, the City will collect fees to cover the costs for veterinary and daily care of your pet. Fees and fines will be assessed when you pick up your pet from the Centre. Edmonton Veterinarian's Emergency Clinic - The Capital City Animal Hospital will take injured animals 24 hours a day. 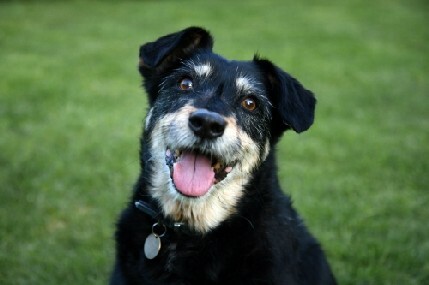 Pet Education.com - Expert information on how to care for all types of pets. Guardian Veterinary Centre will take injured animals after hours.